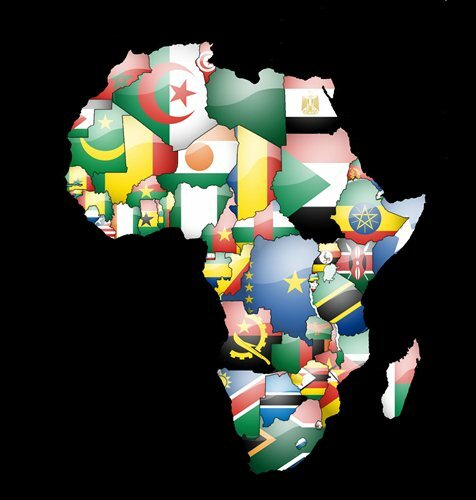 Africa facts inform you with black continent in the world. This continent has many beautiful countries such as Egypt, Libya and Sudan. Each country has their own characteristics based on the plants, animals and topography. If you want to know more about the driest continent in the world, see the complete Africa facts below. You are wrong if you think that Africa is not beautiful. 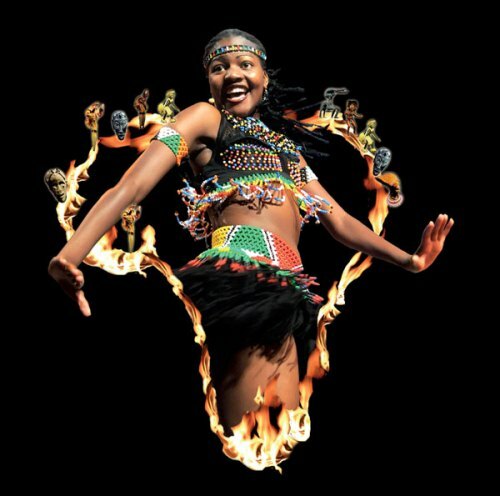 The beauty of this continent can attract more than 10 million people around the world each year. 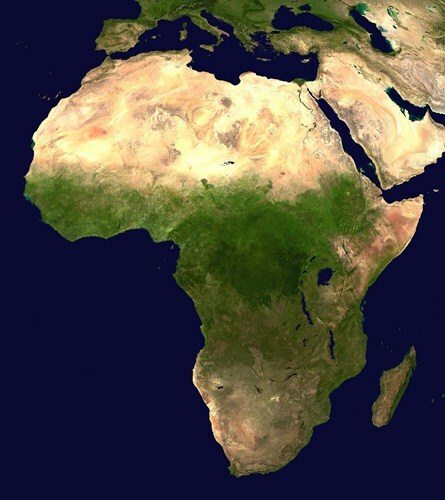 Based on its size, Africa is ranked as the second biggest continent in the world. It has the area of 30,244,049 square km. Even though Africa can bring charming beauty, the internet access in the continent is still limited. It has fewer internet access compared to the internet access in New York City. The people killed in African are mostly because of crocodile. You are wrong if you think that they are mostly killed by lions. Lake Assal in Djibouti is the lowest point in Africa. It has the depth 155 meter below the sea level. When we talk about Africa, we also link it with desert. The largest hot desert in the world is located in Africa. It is called Sahara desert. The population of the people in Africa is around 1.1 billion people. It is considered as the second most populous continent in the world. There are two megacities located in Africa. Both are Lagos located in Nigeria and Cairo located in Egypt. The people living in Lagos are around 10 to 12 million people, while the people living in Cairo are around 11 to 15 million individuals. The highest point in Africa is located in Mount Kilimanjaro. The mountain can be seen in Tanzania. It has the elevation around 5,895 meters or 19,341 feet. The tribes living in Africa are various. Each of them has different languages. There is no need to wonder when you find that more than 1,500 spoken in Africa. The longest river in the world is Nile River. 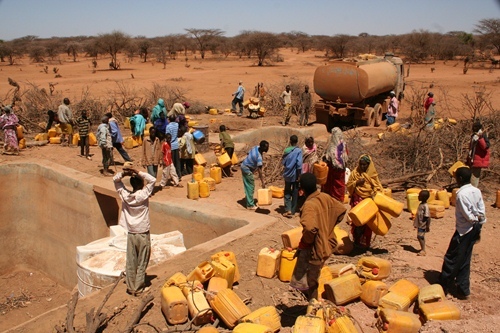 The flow for the river can be seen in Sudan, Egypt, Ethiopia and Uganda. Visiting Africa with friends and family is a great vacation. You can enjoy the pyramid, mummy, sphinx, desert and wild animals. You can take a safari tour to explore the African deserts and savannahs. You can also go to the waterfall in Africa to enjoy the exotic feeling here. What do you think on facts about Africa?